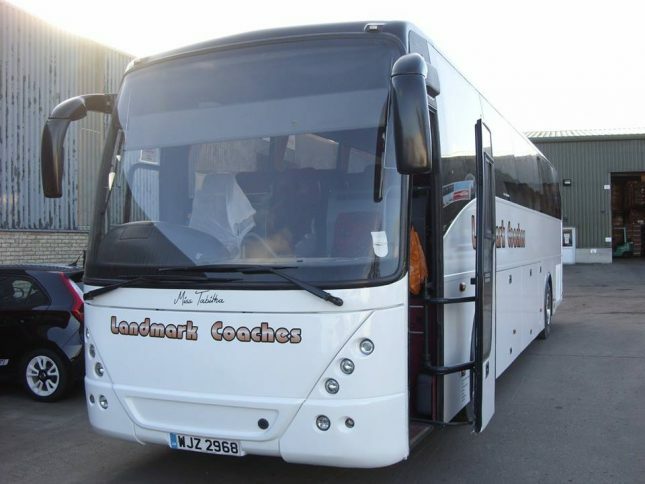 Landmark Coaches Limited work with many local Group Travel Organisers to provide our Customers with some of the best short breaks and holidays currently available in the local area. 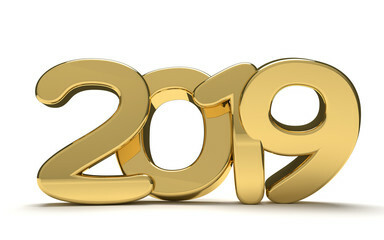 Why not have a look where we are going and book your place. 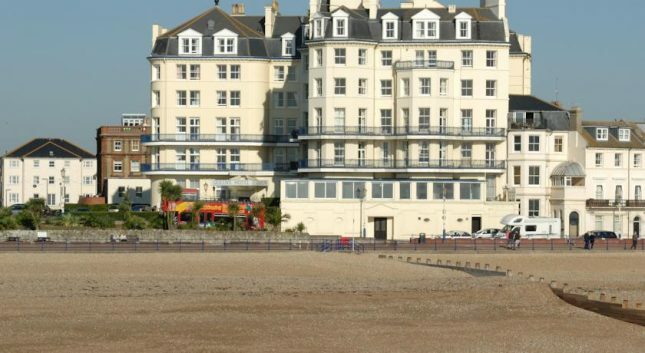 This magnificent Victorian hotel is situated in an outstanding position overlooking the pier. All 125 bedrooms have central heating and bath or shower and WC. All rooms have tea/coffee making facilities, intercom, hair dryer and TV with radio channels. Spacious public rooms include a bar, snooker room, sun lounge and two restaurants. Several function rooms including the Princes Suite with its own bar where entertainment is provided most evenings. Two lifts serve all floors and a wheelchair lift is now available between the ground floors’ two levels. There is good access to the hotel but the ground floor is split level and there are several stairs between the Reception and the lift and Restaurant. A stair lift is available. There are no ground floor bedrooms but all bedrooms are on the same level as the two lifts. AA Three Star Rated. This trip includes coach from Stevenage, four nights accommodation with breakfast and evening meal and entertainment. Coach will depart Stevenage and drive directly to the Folkestone Shuttle Terminal, time permitting we will make a stop at the terminal before boarding the 10.50 shuttle. With a stop at the motorway services we will make our way to Rouen and our 3* Ibis Rouen Parc des Expo Zenith Hotel which is located in the south of town and near to the Exhibition Centre. Rouen is a major port on the River Seine and a visit to the old town with its cobbled streets and timber framed buildings is a must. See the impressive cathedral that Monet captured in so many ways and visit the Fine Arts Museum, one of the finest provincial galleries in France. Saturday. 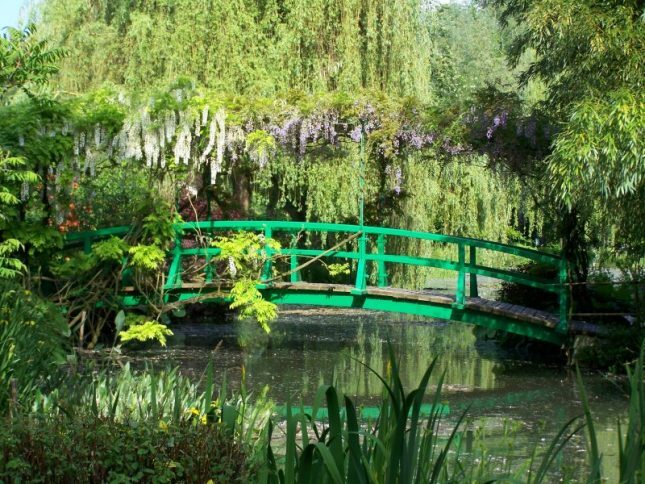 Enjoy Rouen or join us on the excursion to Giverny and Monet’s House & Garden (admission included). Facing Monet’s House and studio, the Clos Normandy flower garden is a dazzling display of colour. See the water garden, Japanese Bridge and water Lillie that so inspired the painter. Sunday. We start or return trip with a visit to Fecamp and an option visit to the Benedictine Palace and Distillery. In 1863, Alexander Le Grand, a wine and liquor wholesaler, found a health elixir formula which was invented in the 16th century by a Benedictine monk in the Fecamp abbey. He decided to market the liqueur under the Benedictine brand. In addition, the foundation began the construction of a Gothic and Renaissance palace with the architect Camille Albert. The distillery and the museum are located in this building. With a final stop at the Shuttle Terminal for a few more French tax paid bargains we will board our train and return home after a wonderful weekend in France! our coach will depart Stevenage for on ward travel to Folkestone where we board the Le Shuttle for the short crossing to Calais. Upon arrival in Calais we commence the drive through Northern France to Disneyland Paris where, after checking into to the Sequoia Lodge (on-site) you will be able to head off to the explore Disney Village and the Disneyland Park. 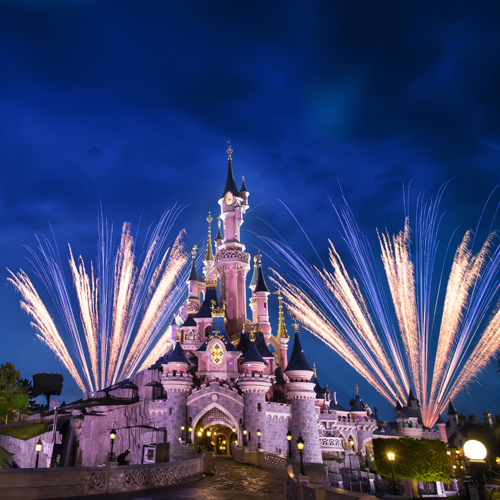 Monday: After breakfast make the short walk or board the Disney bus to the Disneyland Park. From riverboat cruises to roller coasters, from Western stage shows to Eastern bazaars – there are over 50 attractions in the five themed lands; Adventureland, Frontierland, Discoveryland, Fantasyland and Main Street USA. Enjoy the thrills of rides such as Space Mountain, Indiana Jones and the Temple of Doom, Big Thunder Mountain, Star Tours, Pirates of the Caribbean. There are three outdoor and two indoor theatres, some open seasonally, giving several performances daily. There’s often live action in the streets of Frontierland, a band playing in Town Square, or a quartet singing in Main Street, in addition to the Wonderful world of Disney Parade which makes its way up Main Street with around 50 circus artists, clowns, acrobats and Disney characters. A wide variety of food outlets offering everything from snacks to high-class table-service restaurants are guaranteed to satisfy all tastes. And over 30 themed shops give an enormous choice of souvenirs. Brussels Grand-Place Flower Time: Friday 16th – Monday 19th August. 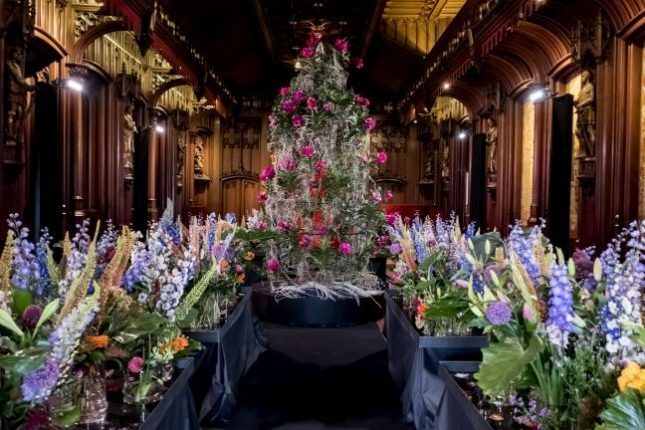 A garden of dreams in the Town Hall. This trip offers coach, shuttle crossing, time in Ostend (harbour & shops) 3 nights at the four star Gresham Belson Hotel Brussels with Breakfast, coach transfers to city centre and Sunday City coach tour, time in Brugge on the return trip. The enchanting building of the Town Hall is transformed into an idyllic place for a stroll. The entry hall, the corridors, the offices, meeting and reception rooms are adorned with dozen of floral arrangements, each of them unique and surprising. These magnificently coloured and scented pictures are created by internationally renowned landscape architects and floral artists. They offer visitors a chance to admire what’s new, and what are the trends and flowers of the moment. On this trip you can enjoy two full days in and around Brussels with admission to the flower display, plus an afternoon in Ostend and Brugge. 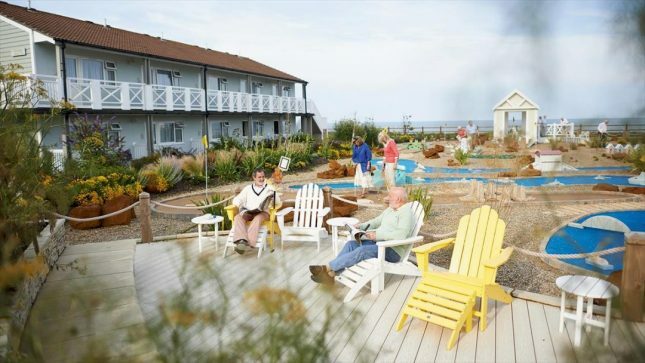 This Hayling Island holiday park, has a boatful of adult exclusive breaks, combining relaxation, West End worthy razzmatazz and activities galore! Alongside a peaceful estuary, you can switch off, knowing that food, facilities and fun are properly sorted. And we mean properly. Glitzy shows and grown up entertainment during ‘term-time’ as well as fabulous tribute acts that’ll make you look twice as well as a few famous faces! This trip includes all coach travel, 4 night’s accommodation with breakfast and evening meal, leisure facilities and entertainment. 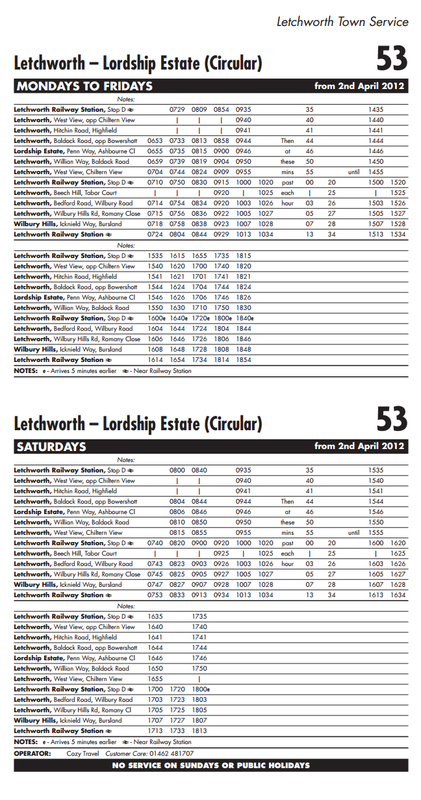 Departures from Baldock, Hitchin, Letchworth and Welwyn Garden City. 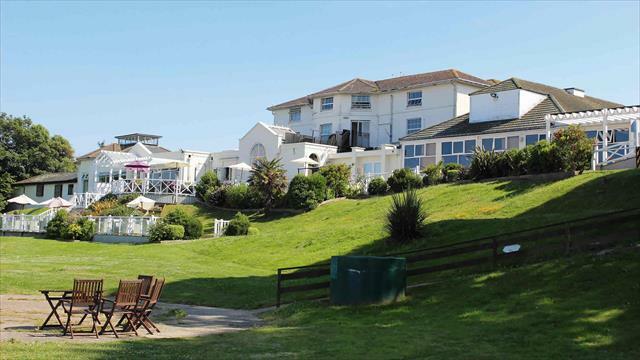 Delightfully landscaped gardens sloping gently towards the shore, swaying palms and a fabulous island location – if you like seaside settings with a distinctly tropical air, Norton Grange is a real gem. While the resort facilities are modern, there is a range of traditional seaside pleasures to make each day go with a swing. 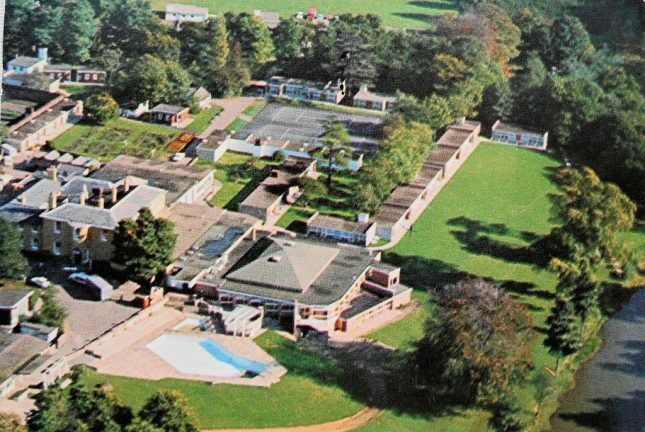 Facilities on offer include heated indoor pool, bubble pool, sauna, fitness studio, tennis, bowls, archery and pub games. Of course after dark is when Norton Grange really comes into its own. 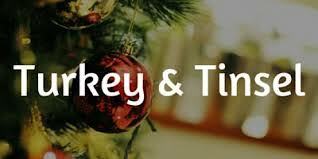 Dine in style in the resorts carvery, then sit back and allow the resident show team to entertain you. This trip includes coach from Stevenage, ferry, 4 night’s accommodation with breakfast and evening meal, leisure facilities and entertainment. Pick up points also available from Baldock, Letchworth, Hitchin and Welwyn Garden City. 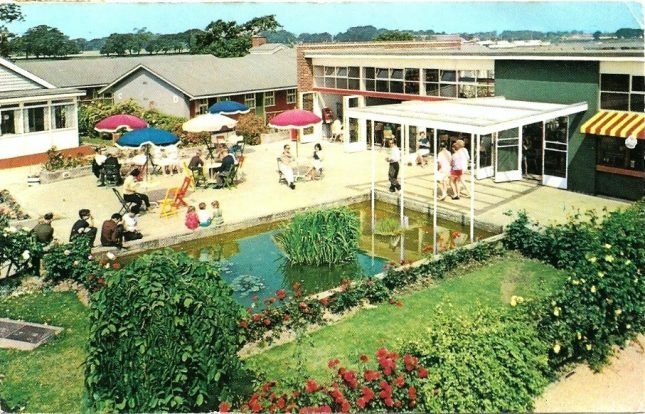 Sandwiched between the beautiful coast and the rambling Norfolk Broads, there really is water, water everywhere at this traditional seaside resort. As well as being loads to do, the big draw at Corton is the star-studded line up of entertainment making it a great place to make loads of new friends. The sea air isn’t the only thing that’s free: Heated indoor pool, Pub games & quizzes, Short mat bowls, Boules, Outdoor bowls green. Classic Resorts offer a choice of comfortable chalet accommodation. All rooms are chalet style and are located around the resort. Most are in two storey buildings, ground floor accommodation is limited. There is no lift access to the rooms. Standard room accommodation is included in the price of the break, ensuite bath or shower, Colour TV, Tea & coffee making facilities. This trip includes coach from Stevenage, 4 night’s accommodation with breakfast and evening meal, leisure facilities and entertainment. 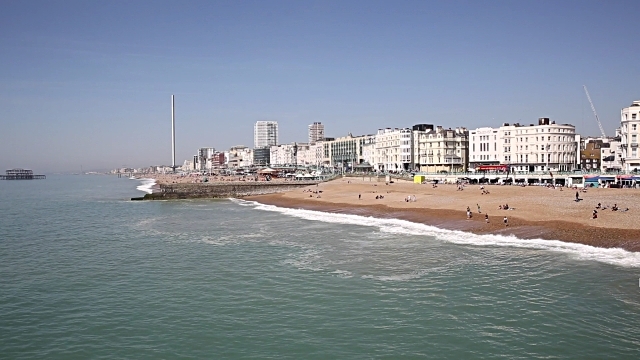 The Suffolk coastline is one of the country’s most haunting, with long sandy beaches, a wonderful diversity of wildlife and the bustling resort of Lowestoft. Gunton Hall could not be better located for you to enjoy a round of social, leisure and sporting activities – all at a pace to suit you. Traditional ensuite Chalet in garden setting, swimming / bubble pool, sauna, steam room and fitness studio. Pretty, well-kept gardens and woodland with freshwater fishing lake. This trip offers coach travel (to & from), four nights half board and entertainment.